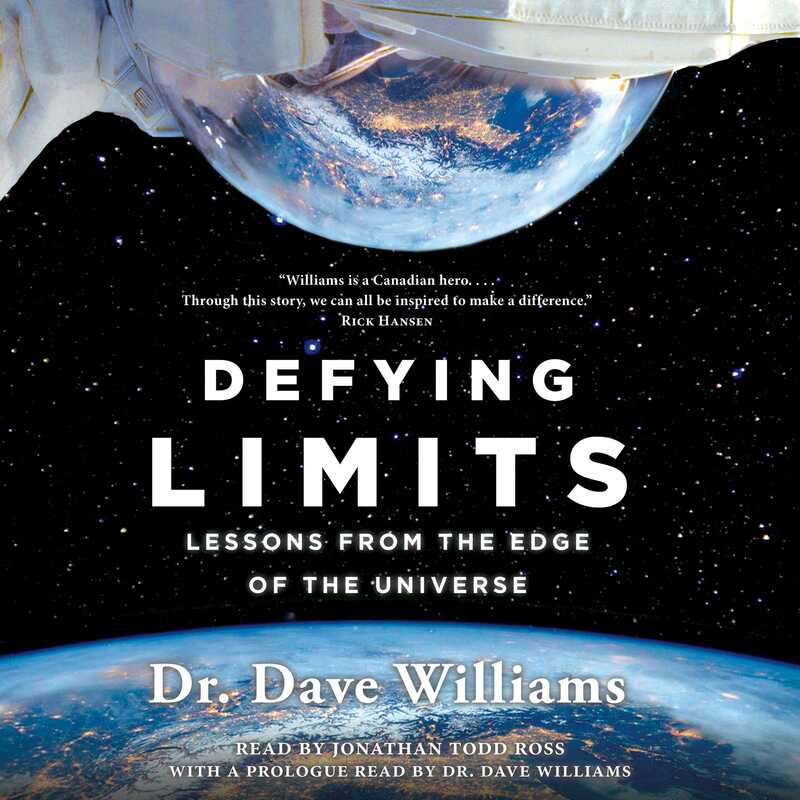 An inspirational, uplifting, and life-affirming memoir about passion, resilience, and living life to the fullest, from Dr. Dave Williams, one of Canada’s most accomplished astronauts. 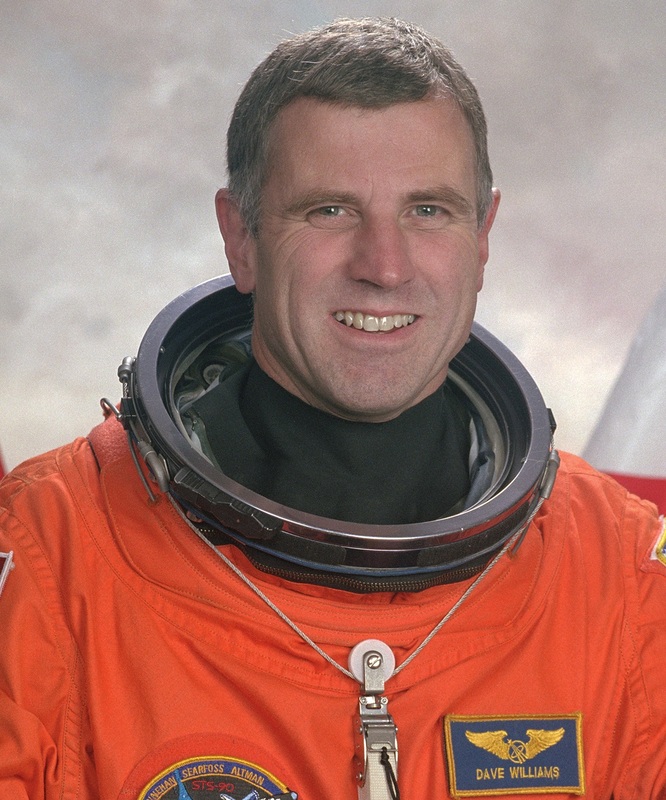 Dr. Dave Williams is an astronaut, aquanaut, jet pilot, ER doctor, scientist, and CEO. The former Director of Space & Life Sciences at NASA, he has flown to space twice, once on the space shuttle Columbia and once on Endeavor, logging over thirteen million kilometres in space and over seventeen hours of spacewalks. He has lived and worked on the world’s only undersea research habitat and is the recipient of five honourary degrees, the Order of Canada, and the Order of Ontario. Williams lives in Oakville with his wife, Cathy, two kids, Evan and Olivia, and nephew, Theo. Connect with him on Twitter @AstroDaveMD.